A health plan can be an integral part of a benefits strategy. Our goal is to meet the needs of each business while controlling costs. 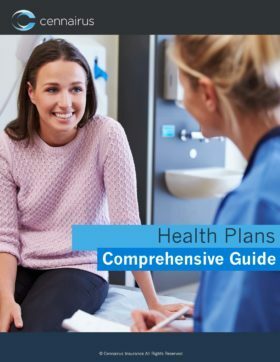 Employers setting up a health plan need consider both the type of health plan to offer, and how the health plan will be structured. The traditional way to structure an employer-sponsored health plan is to use a fully insured plan. Under such a plan, the company uses an insurance carrier and pays a premium. The premium rates are fixed for a year, paid monthly, and are based on the number of employees enrolled—they only change during the year if the number of employees changes. Self funding offers employers a powerful, practical alternative to traditional insurance. It allows employers to directly fund their actual claim costs while limiting their risk with the purchase of stop-loss insurance. Employers consider self-funded because it allows them to save the profit margin that an insurance company adds to its premium for a fully-insured plan. Want to learn more about fully insured vs. self funded health plans? Download our Comprehensive Guide Guide now!